The European Union embodies the legacy of World War II. After the most devastating conflict in human history, France, Luxembourg, the Netherlands, Belgium, Italy and West Germany founded the European Coal and Steel Community. The ECSC was an attempt to create a working system of peace on the European continent, which had again and again been plagued by war and conflict. The vision of Europe’s founding fathers has been realised: another war has been averted and the integration process has advanced beyond imagination. 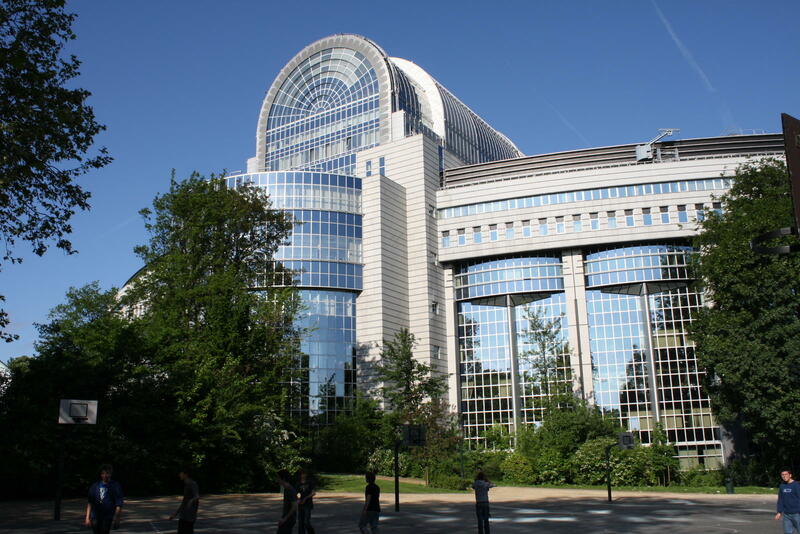 Via the Treaty of Rome, the Single European Act, as well as the Treaties of Maastricht, Nice and Lisbon, the European Union has turned into a 28-member state institution whose remit is no longer limited to coal and steel. The European Union has a common market with a common currency. It is a deeply rooted community that aims for the implementation of human rights and democratic values. The European Union represents the right to live, study, work and travel without borders. Nevertheless, after more than 60 years of integration, the European unification process is experiencing a profound crisis. The treatment of refugees makes us doubt, whether the European Union is actually realising the human rights that it has written on its banners. European solidarity has been severely shaken by the euro crisis and our democratic principles themselves can no longer be taken for granted given the developments in some EU member states. I regard social democracy as a movement for Europe. As Europeans we have to understand, that peace, freedom, emancipation and the welfare state can only survive global competition, if we act together as one. Publications on the European Union can be ordered on the EU bookshop (www.bookshop.eu).